Brothers & sisters…., these photos were taken last weekend. 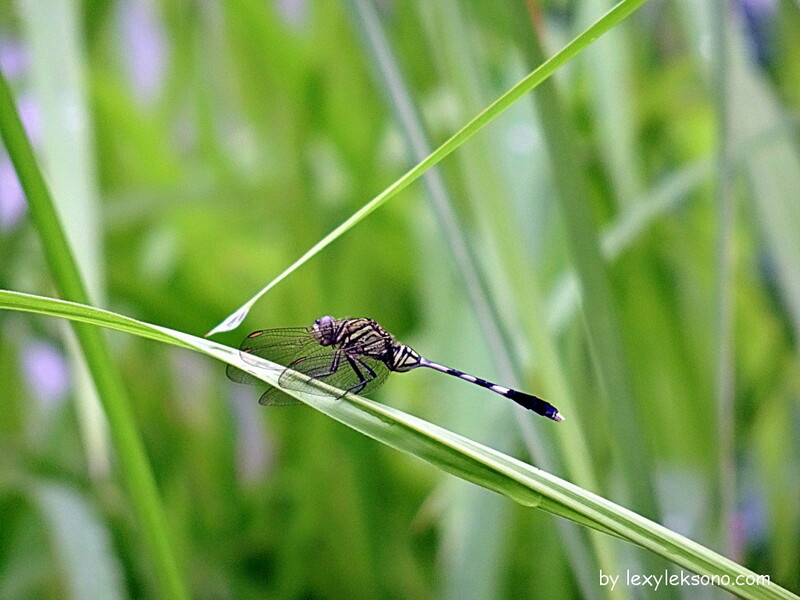 This dragonfly and butterfly were on the same location, the butterfly was sitting still but the dragonfly was moving around and sometimes even tried to disturb the butterfly. Photos were taken from about 4 meters away, I just could get any closer. 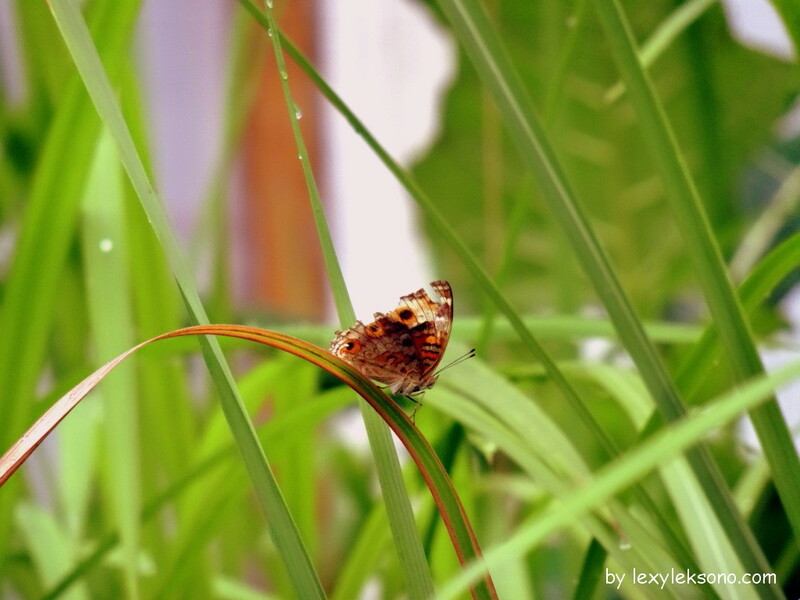 This entry was posted in Butterfly, Capung, Insect, Kupu-Kupu, Nature, Photography and tagged butterfly, capung, dragonfly, Kupu-kupu, nature photography. Bookmark the permalink. Trimakasih, papatong itu capung ya..
Lucky you are, here in France it is winter so we have to wait 2 months for their return. I am impatient ! 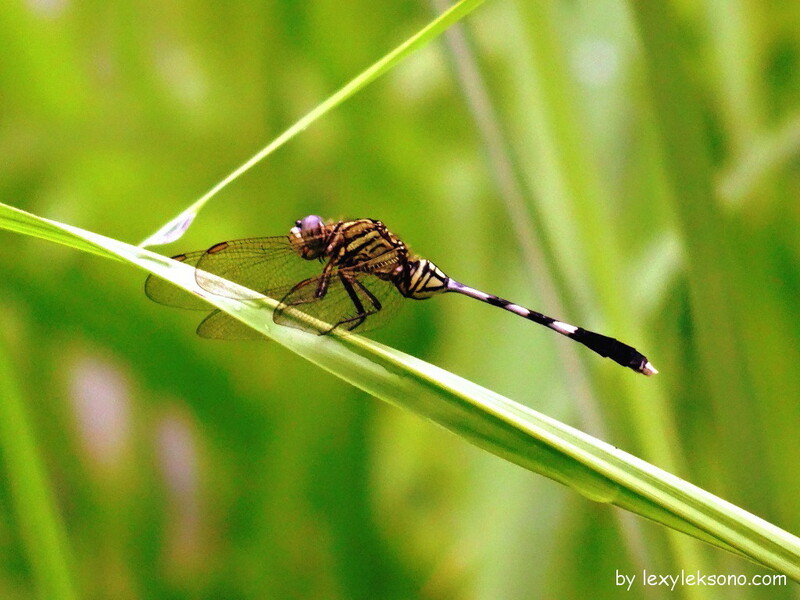 Thanks Sophie, can’t wait to see your dragonfly pictures.